Introduction to Auschwitz History. Auschwitz. Not long ago. Not far away. More than 1.1 million people were murdered behind the barbed-wire fences of Auschwitz between May 1940 and January 1945. Located in Nazi-occupied Poland, Auschwitz was the largest of all of the German Nazi concentration, forced labor, and extermination camps. 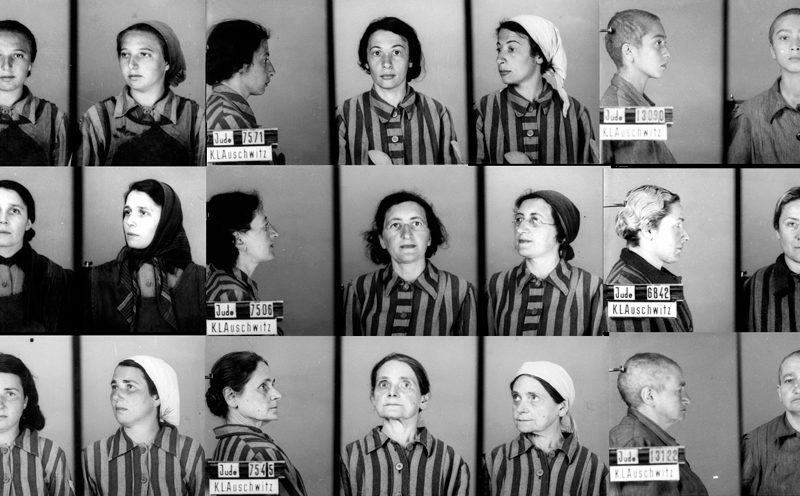 The vast majority of the people who were deported to Auschwitz were systematically murdered. Those kept as prisoners were stripped of their names, assigned numbers, and subjected to forced labor and brutal—frequently deadly—conditions. People were deported to Auschwitz from nations across Europe. Much of the world remained silent in the face of Nazi horrors. Entrance to Auschwitz II-Birkenau was through what prisoners called the “Gate of Death.” Auschwitz was a major railway hub—a convenient location for the Nazis to bring Jews from all over Europe. 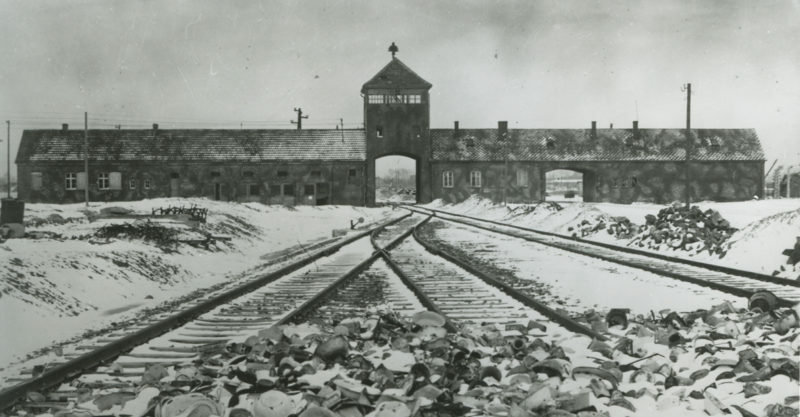 Of the 1.3 million people deported from European nations to Auschwitz, barely 400,000 were actually registered and imprisoned in the compound. The vast majority—approximately 900,000 people—were gassed and cremated within hours of arrival. Living beyond the first SS selection did not guarantee survival. More than 50% of the people interned in Auschwitz died—whether they were executed, or died of starvation, exhaustion, torture, disease, pseudo-scientific experiments, or the harsh conditions of daily life and slave labor in the camp. The average life expectancy did not exceed a few weeks after imprisonment. Many people died without knowing the fates of their families or friends. Photographs of Jewish women deemed fit to work after arriving at the camp. ©Auschwitz Birkenau State Museum. According to calculations made by Franciszek Piper, a historian of the Auschwitz memorial, 1.3 million people were deported to Auschwitz, and 1.1 million of those were murdered there. Around 1 million of those murdered were Jews, along with nearly 75,000 Poles, 21,000 Sinti and Roma, 14,000 Soviet prisoners of war, and nearly 15,000 others whom the Nazis deemed “inferior” or “undesirable” (including those who were allegedly homosexual, Jehovah’s Witnesses, and people the Nazis called criminals).